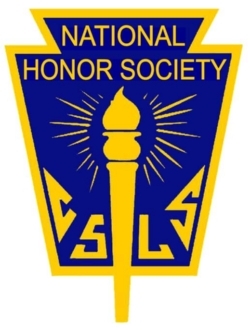 The Lanier High School William Henry Lanier Chapter of the National Honor Society celebrated the induction of its new members on Thursday, February 28, 2019. 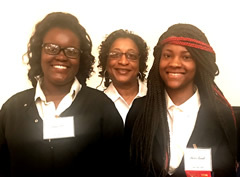 Dariana Hobbs and Umbria Runnels placed at the State Level for Lanier High School and will attend the International Leadership Conference in Orlando, Florida. 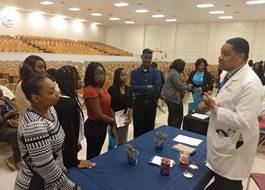 March 26, 2019 – Lanier hosted the first of what it plans to make an annual event for its Health Academy students.